Calling all investors! Place this on your short list as soon as possible. 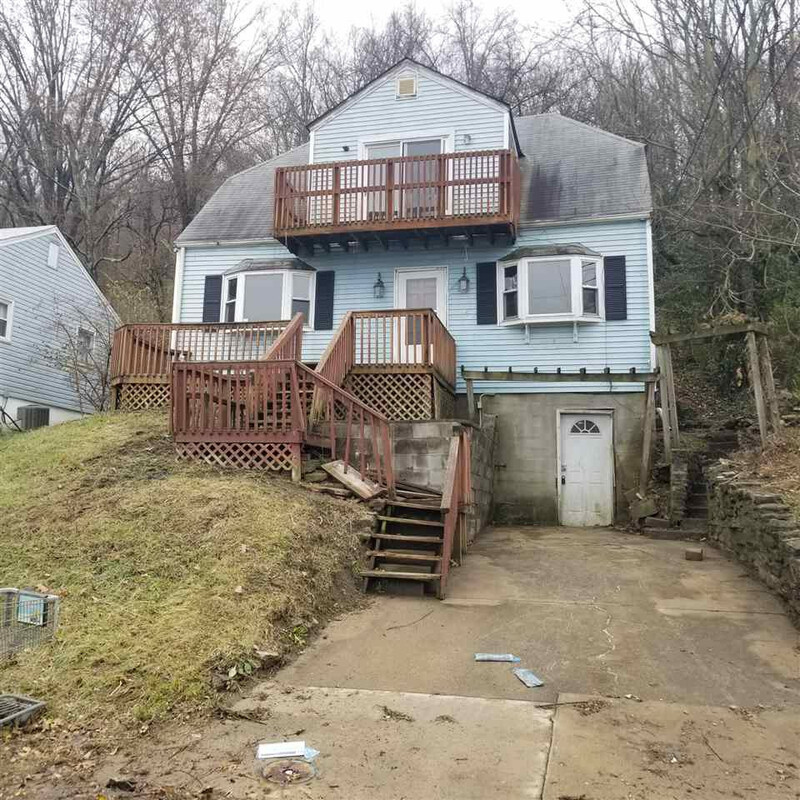 This home offers 3 bed, 1 bath on a full basement with off street parking.